At a time when Australia is already experiencing a shortage of psychologists, and suicide rates continue to rise, there are concerns that a submission by the Australian Psychological Society (APS) to the Medicare Benefits Schedule (MBS) Review will prevent some Australians from accessing rebates for therapy sessions if the APS’ proposal is accepted. The Medicare Benefits Schedule Review is looking at the more than 5,700 MBS items which currently exist to determine if there are any services which are obsolete or outdated, and to better align items with contemporary practice. As part of the review, a taskforce was established in 2015 which has sought feedback from 70 clinical committees along with clinicians, health system experts, and consumers. Some recommendations have already been accepted and hundreds of items have been affected by changes to the MBS. The Australian Psychological Society’s submission to the Review included a proposed three-tier model of care being 40 sessions for severe and chronic disorders, 20 sessions for moderate to severe or complex disorders, and 10 sessions for mild to moderate disorders. The submission also proposes that rebates for moderate to severe and complex and chronic disorders be restricted to clinical psychologists or other endorsed specialist psychologists. The number of mental health sessions currently covered by Medicare is 10 and most health professionals working in Australia as a psychologist support more sessions for more complex disorders. 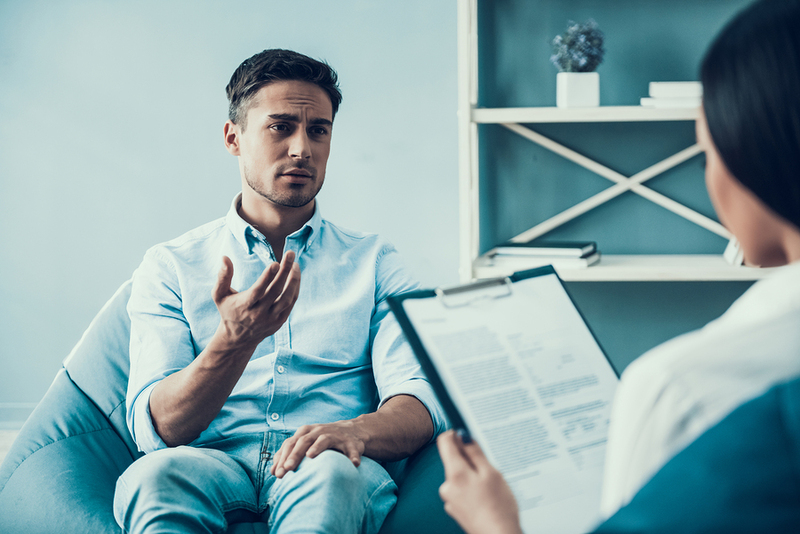 However, a large number of mental health practitioners object to rebates being restricted according to qualifications of the treating psychologist. All psychologists working in Australia are required to be registered with the Australian Health Practitioners Regulation Agency and maintain skills through supervision and professional development. Registered psychologists can currently practice across all areas of psychology. Around one third of psychologists working in Australia are clinical psychologists, and two thirds are generalists. Those who oppose the submission of the APS argue that it will mean that general psychologists with many years’ experience will be restricted to treating mild to moderate disorders, and that current long-term clients will need to seek treatment with a clinical or endorsed psychologist in order to receive the Medicare rebate. Data shows that clinical psychologists mainly work in metropolitan areas and capital cities and consequently the proposed three-tier model will have a greater effect on people living in rural and remote areas where often no clinical or endorsed psychologist is available, potentially leading to greater stress on GPs and community health services. The review of mental health Medicare Benefits Schedule has been put on hold while experts continue to debate the subject.